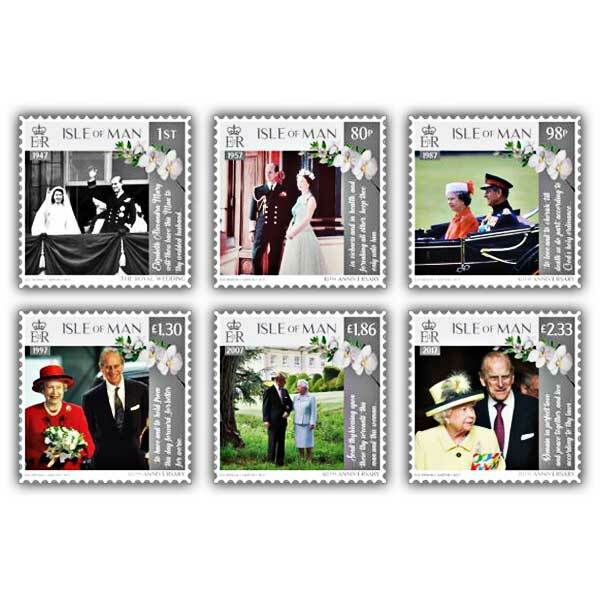 This trendy four page full colour folder beautifully displays a mint condition set of the HM Queen & HRH Prince Philip Platinum Anniversary stamps. 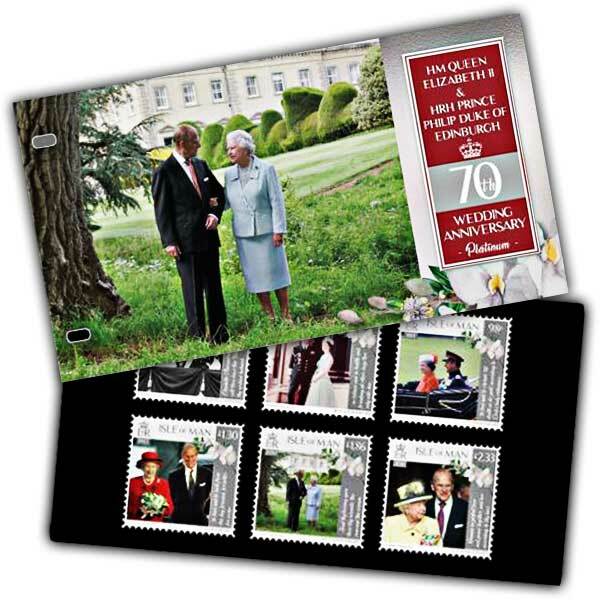 As well as offering complementary images, consisting of the cover picture of the royal couple at Broadlands on their 60th wedding anniversary, HM Queen's previous press secretary, Dickie Arbiter, has provided text entitled 'Head over Heels'. This text reveals a warm appreciation the couple's long life of service and commitment together. For any eager royalist this is a lovely souvenir to contribute to your collection.